#italychat is a monthly (and sometimes more often!) 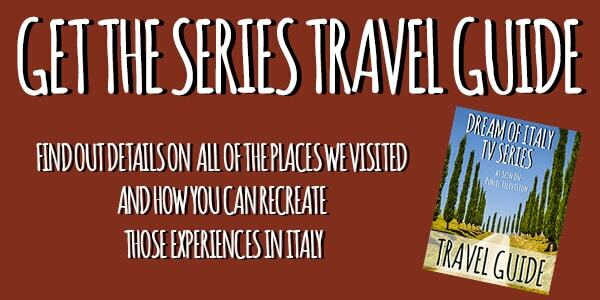 Twitter chat hosted by @dreamofitaly on all aspects on Italian culture and travel. The original Italy travel chat on Twitter has been tweeting and chatting Italy since 2011! We’ve been on hiatus but hope to start up again! Below please find transcripts of older #italychat sessions. ©2002 - 2018. Dream of Italy, Inc. All Rights Reserved.